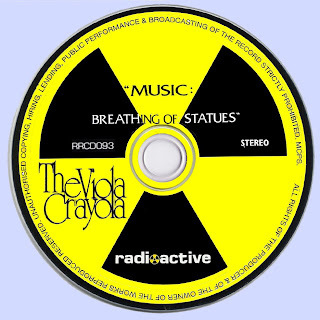 A real stunner of an album from Texan band Viola Crayola. 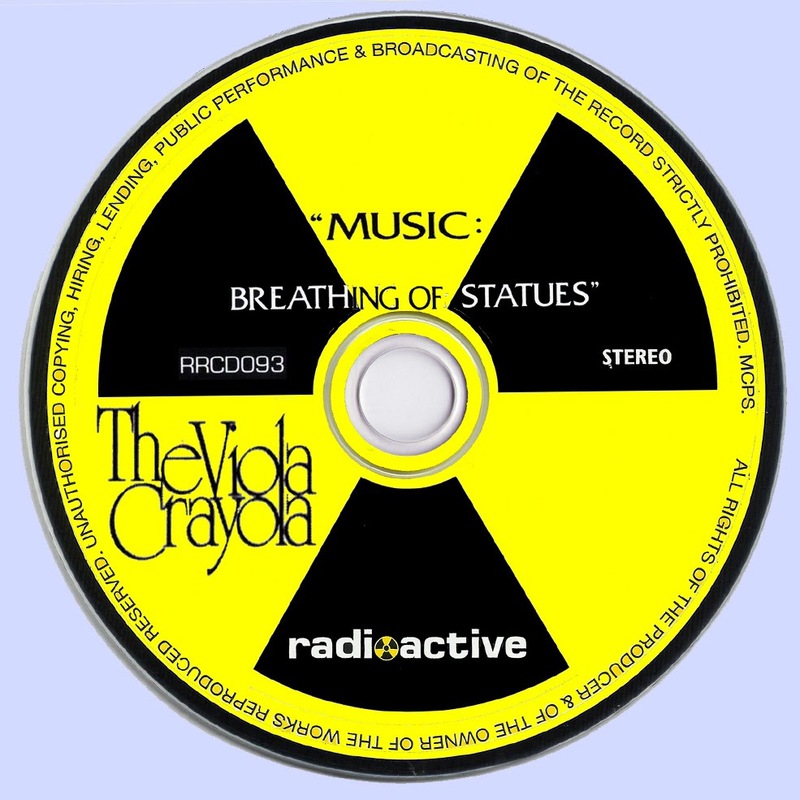 Fronted by the Viola brothers, Tony and Ron, the group, whose music is often described as hard guitar prog-psych, a crossline between Zappa and Soft Machine, looked destined for success until the untimely death of Tony in a auto-train crash in San Antonio, Texas in 1974. 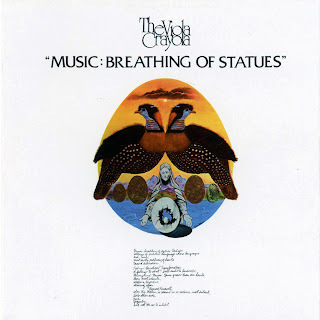 Music: Breathing Of Statues is the brothers only known recording, and what a record it is, with its wild prog instrumental power-trio vibe and a strong jazzy fusion sound running throughout. The album, which was recorded in New York in 1974 and released the same year, appeared on the Fautna label, a label so obscure that it doesn't seem to have existed at all.